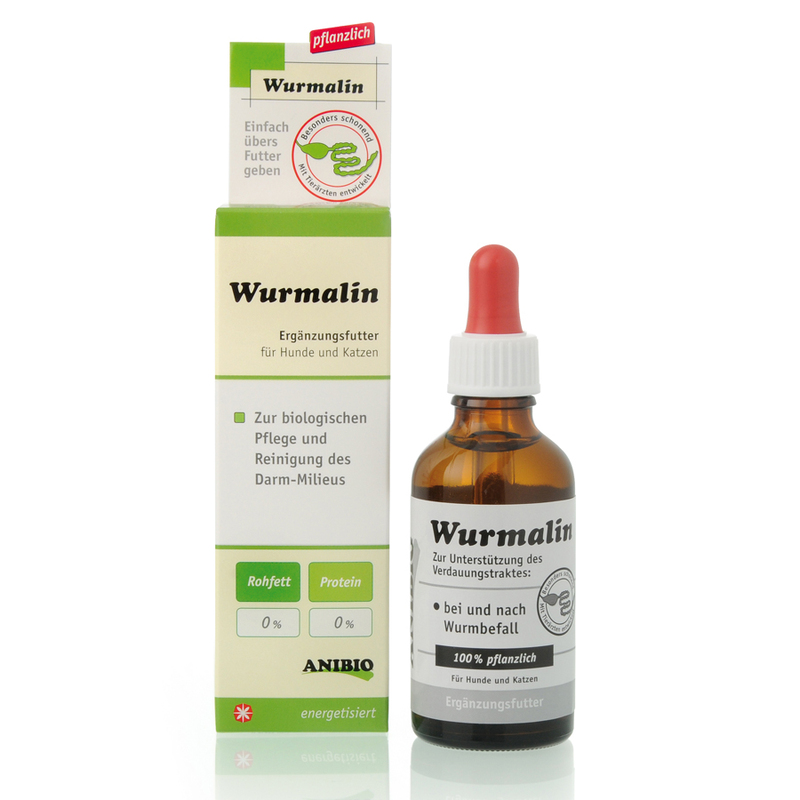 Wormin cleans and cares for the entire intestinal environment safely and effectively during and after an earthworm infestation, while its substances are purely vegetable and extremely good for the animal. Dogs and cats per 1kg of weight = 1 drop of wormwood per day. Minimum 5, max. 40 drops. Give the drops on the food or in a spoon with water directly to the mouth of the animal. (* come from controlled biological cultures). The success of your product line for care and hygiene requires help for all problems. We want to stand out from the rest of the market that is exclusively organic products. Nowadays, pet owners are increasingly importing high quality hygiene items and food supplements. Our rate increases, our partners also benefit from high quality products. In the year 1995 Anibio began to serve veterinarians in Germany. In his day there are five products in the line of Anibio. It took a lot of work of conviction and patience, until it recognizes the positive effects of our products. Today we can say: "Create trust needs your time"
Now we work throughout Germany with veterinarians and "paravets" and expand worldwide. The best example for this process is our Tic-Clip medal against ticks and fleas. There is nothing more pleasant than man and animal seeking closeness and harmony. Because of such a close relationship, antiparasitic and animal hygiene products must be free of chemicals in their use for both. For example: through the skin can be absorbed by these substances and reach the body of your animal can cause an allergic reaction. ANIBIO only uses natural essences and thus reduces the risk of unwanted side effects to almost 0%. Prevention is better than cure. This rule is valid for animals as well as for people. ANIBIO's high-quality food products reinforce the health of your four-legged friend in a natural way. Thanks to a perfect combination of highly concentrated substances in ANIBIO's products, it helps to optimize well-being. We are happy, given the positive demand and the success of our products, also support in the future, keep your pet healthy and vital. You can convince yourself of the natural power of ANIBIO products.